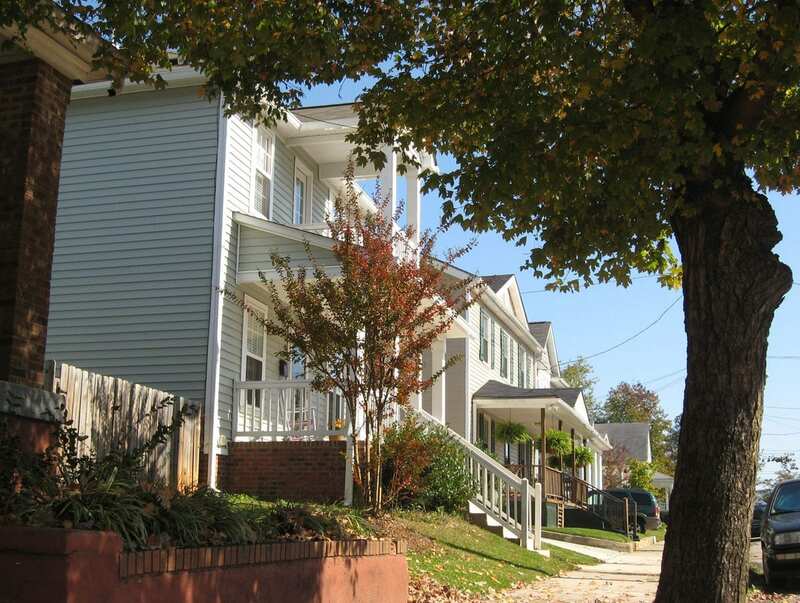 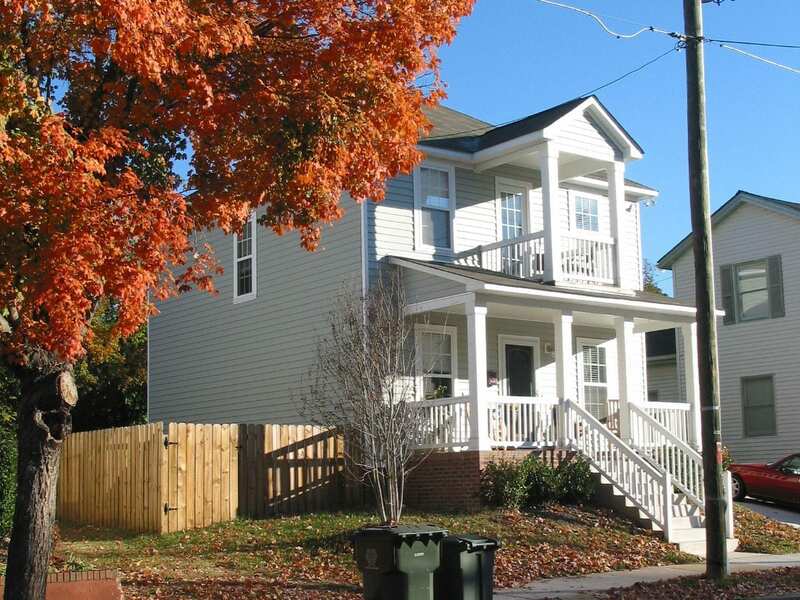 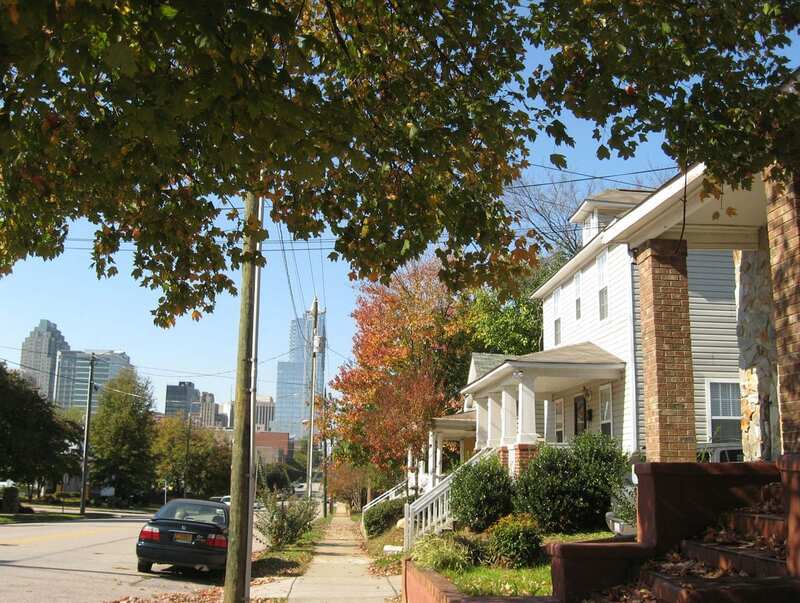 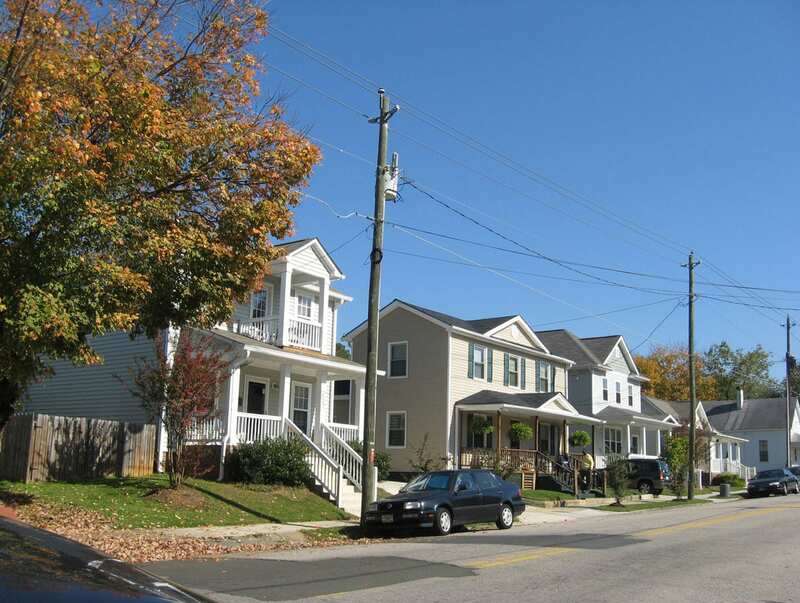 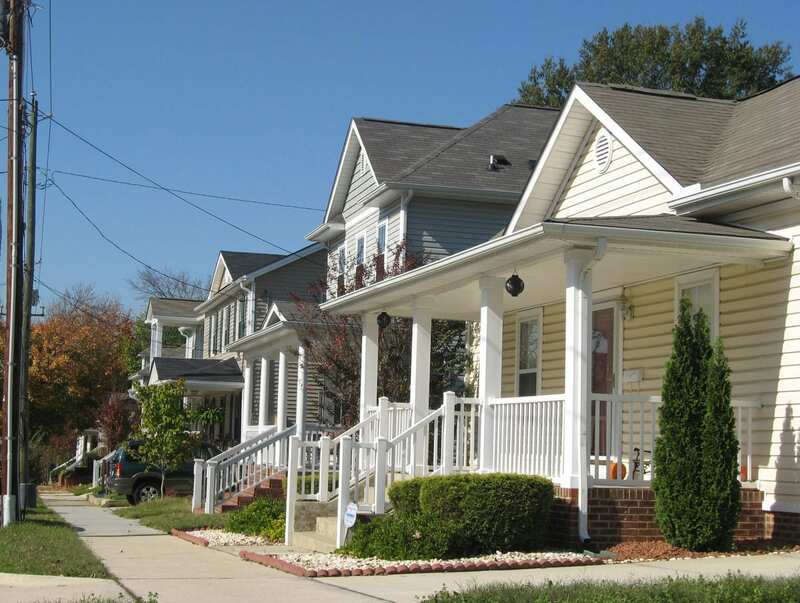 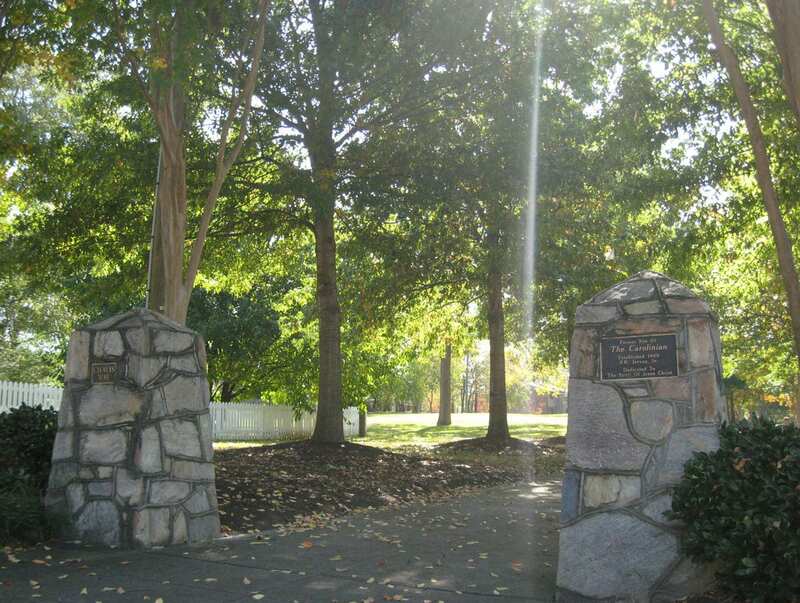 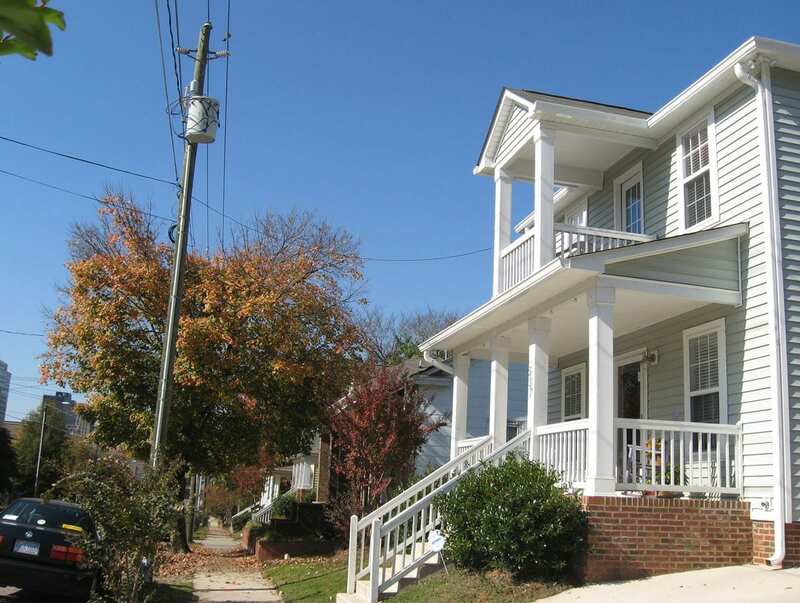 The Martin Street Development, completed in 2006, located in the South Park National Historic District, is one of several downtown Raleigh affordable housing neighborhoods that features multiple home plans from TightLines Designs. 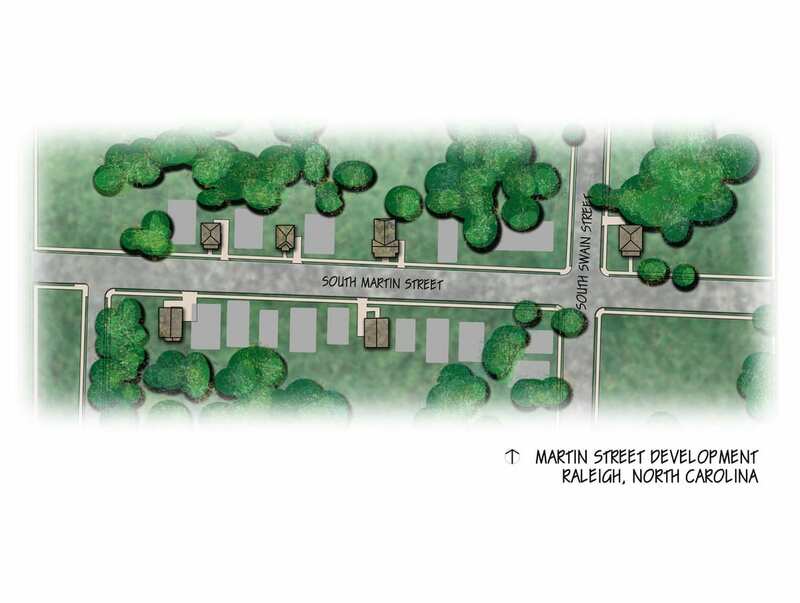 As part of the revitalization plans for the Martin and Bloodworth Street area, the City of Raleigh Community Development department contracted with Raleigh-Durham Construction to build these affordable single family homes that combined quality, style and character. 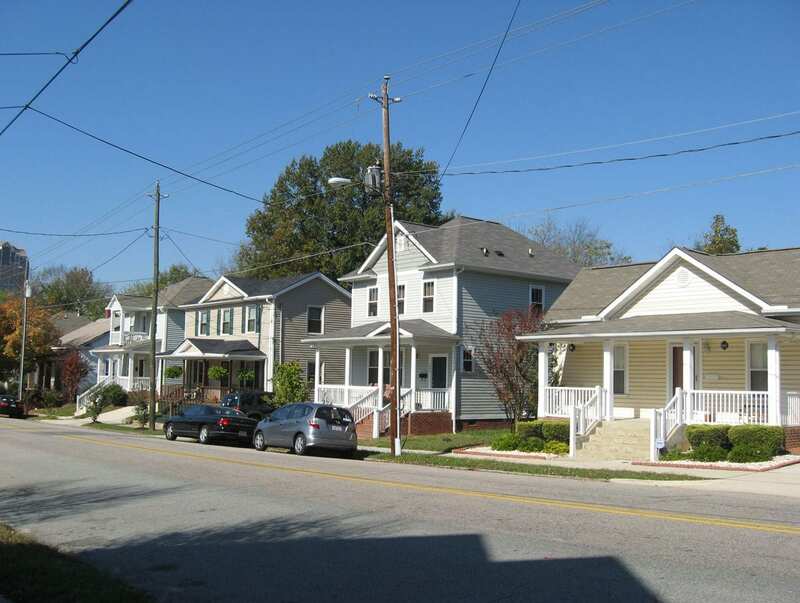 Several of the designs featured include a combination of single story, 1 ½ story and 2 story homes such as: TheAnsley, The Bailey, The Bentley, The Carolinian, The Carson, The Fisher, The Four Square, The Fredrick, The Fulton, and The Haywood. 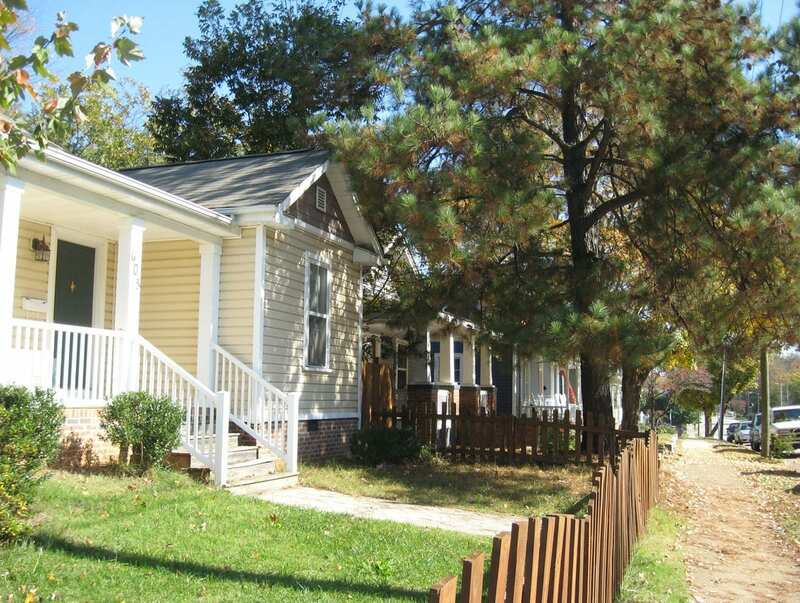 Visit our House Plans for pictures and more details about these and other home plans offered.